Who, what, where, when, and why? Children are full of questions and some children’s books are just as inquisitive. Books that are set up to build anticipation by asking what’s going to happen next, or what you will see on the next page, will hold your child’s interest and keep the read-aloud exciting. 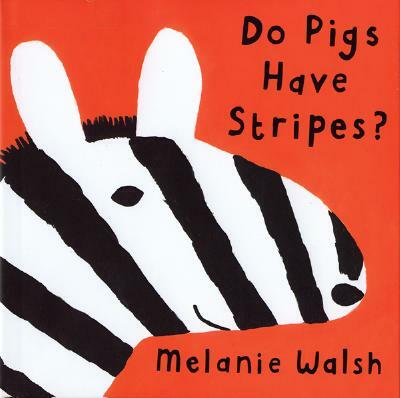 Patterned question and answer books that have repeating words and phrases are also a great way to help children learn to read. After you read the book a few times, leave off the last word off each page and see if your child chimes in. If the book rhymes it might be easy to guess the word. Or maybe the picture in the book will help your child know the word to say. That’s that way a child begins to learn about reading! “Brown Bear, Brown Bear, What Do You See?” by Bill Martin, Jr. illustrated by Eric Carle. This book not only teaches animals, but colors too. Each page has a clue about what animal will be shown on the next page. The text is predictable and rhyming. “Are You My Mother?” by P.D. Eastman. When a little bird hatches out of his egg, his mother is not there to greet him into the world. He sets off on a journey to find his mother, asking all the animals (and machinery!) if they are the one he is looking for. Young children will find the little bird’s assumptions pretty funny. “The Z was Zapped” by Chris van Allsburg. Each page is an image of a letter of the alphabet that has had something happen to it. The next page describes what happened to the letter and uses at least one other word starting with that letter. This kind of word play is great for established readers as they try to uncover the clues with just the pictures then read the words to see if they were correct in guessing. Can you see that “the M was beginning to Melt?” You could make up your own alphabet game based on the book after reading it. Earth Day has been celebrated on April 22 since 1970. It is a day to honor our Earth so that individual American citizens and politicians will seriously consider the health and future of our planet. What can one person do–especially a child, to help our Mother Earth? Even small actions done by an individual to stop polluting the water, air, and land can collectively make a big difference. Teach your child the importance of recycling and reusing everyday items to reduce the amount of garbage in the world. Teach about the animals of the world and how they need their own environments, uncontaminated by humans, to survive. Teach your child to treat the Earth kindly and you will be helping to ensure that our children will have a healthy planet to live on in the future. “The Great Kapok Tree” by Lynne Cherry. In a tropical Amazon rain forest, a man with an ax begins chopping down a sprawling Kapok tree. When he tires and falls asleep, the many animals of the forest creep into his dreams and tell him how much the Kapok tree means to each for survival. Cherry’s realistic illustrations depict many “wondrous and rare” animals. “Bald Eagle Returns” by Dorothy Hinshaw. Photographs of real bald eagles in the United States accompany the story of how our national bird went from being an endangered species to being more common. “Too Much Garbage” by Fulvio Testa. A boy takes a filled garbage bag down to the curb in front of his apartment building and sees his friend doing just the same thing. When the two look down the street, they realize how much garbage has been put out. They start seeing garbage everywhere. When will it end? Where does it all go? “When the Giant Stirred: Legend of a Volcanic Island” by Celia Godkin. A pleasant story of a peaceful island and the plants and animals that live there. When it rumbles, when the “giant” stirs, the people leave the island, it explodes and then turns black. Eventually plants and animals come back, but the middle of the island is gone. Realistic watercolor. “Rain” by Manya Stojic. “It was hot. Everything was hot and dry.” The rain comes to the African plain so the animals can smell, see, hear, feel and taste it. The landscape explodes with lush color… and then… “The sun shone over the plain. It was hot. Everything was drying out…” How do the animals and plants adapt? “Water Dance” by Thomas Locker. Beautiful paintings show the water cycle on the Earth. Water moves and changes shape and form from rivers, waterfalls, oceans, clouds, rain, and mist. Need ideas of books to read to the children in your life? Peruse the Internet for book lists by topic and age, book reviews, and author biographies. There are also plans for activities to go with books you read and local and national book-themed events. • Carol Otis Hurst’s Children’s Literature Site: http://www.carolhurst.com – This website was created by a teacher (and storyteller, author and consultant) for teachers, but is very useful for parents as well. You will find an extensive collection of reviews of books for kids, ideas of ways to use books in the classroom, and collections of books and activities about particular subjects, curriculum areas, themes, and professional topics. The reviews are very honest and comprehensive. 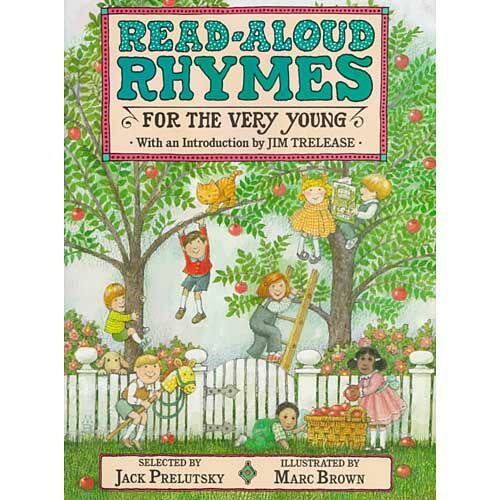 • Children’s Book Guide: childrensbookguide.com – You can find lists of books that are classics, those that are most currently popular, and lists by theme, subject, and author. Color images of each book cover and a summary of the book in one paragraph make the site useful for quick reference. Click into the title of each book for a peak at the inside pages and a more extensive write-up including an opinion of the story. Sometimes clicking on the title brings you to the Amazon link to buy the book, which can be helpful or distracting, depending on your frame of mind. • Guys Read: http://www.guysread.com – This site is filled with titles of books recommended by guys for guys, ages very young to adult. Jon Scieszka, author of “The True Story of the Three Little Pigs” and “The Time Warp Trio” books founded the site to help boys become self-motivated, life-long readers. You can search by book title, author, or age level. Scieszka comments about why he developed the site: “I think boys need to choose what they read, pick from all different kinds of reading – not just school novels, and find out what other guys like to read. • Parents’ Choice: http://www.parents-choice.org – This organization has been reviewing children’s media (audio, books, DVDs, magazines, software, TV, toys, and video games) since 1978. If you click on button at top of the page, “Reading Learning, Playing” then click on “Reading,” you will find lists of articles giving child rearing advice, books lists, and annual Parents’ Choice book award winners. • Reading Rockets: http://www.readingrockets.org – The goal of this site is to launch young readers by offering a wealth of information for families and teachers about books and the joy of reading. Under “Children’s Books and Authors” you can find over 100 audio and video interviews with your favorite authors and book lists by theme. 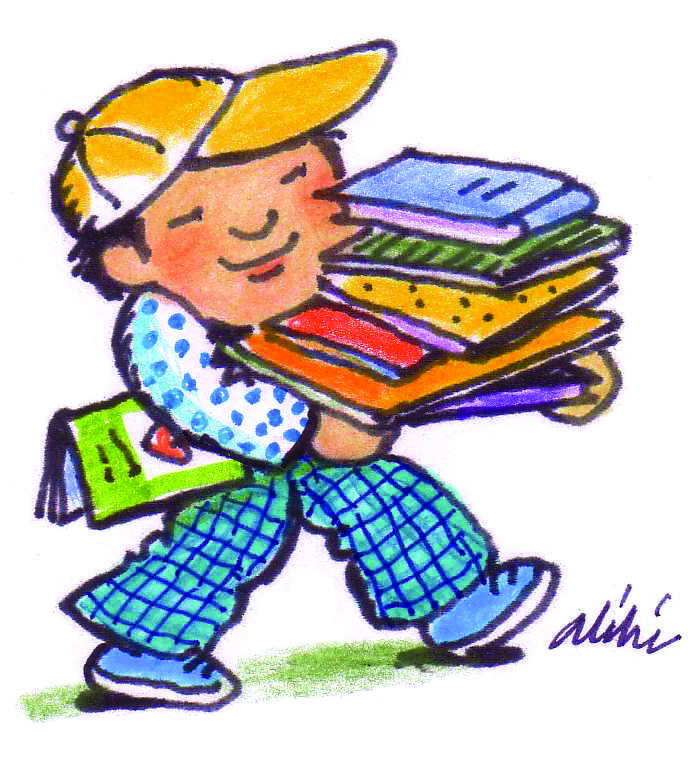 There are also book buying guides and literacy information in a variety of other languages. • Of course check your local library’s website for book lists on themes. In Ithaca visit the Tompkins County Public Library site: http://www.tcpl.org. For surrounding areas check the Fingerlakes Library System: http://www.flls.org/youth. You can also look at websites of libraries in larger cities such as Boston: http://www.bpl.org/kids. • The Family Reading Partnership website: http://www.familyreading.org has a growing list of children’s books by theme, read-aloud tips, and book activities on the “Great Ideas” page.